PUBG is coming with another big update on 11 Sep 2018. Earlier they updated the version 0.7.0 The special feature is they rolling out with War mode which is frequently very good. I’m personally a PUBG lover. Now They are coming with 0.8.0 Update. 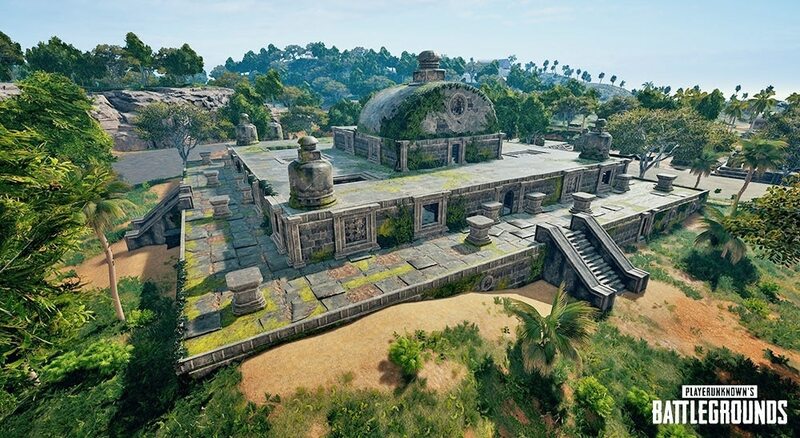 in this update they are adding Sanhok Map which is a new Map. 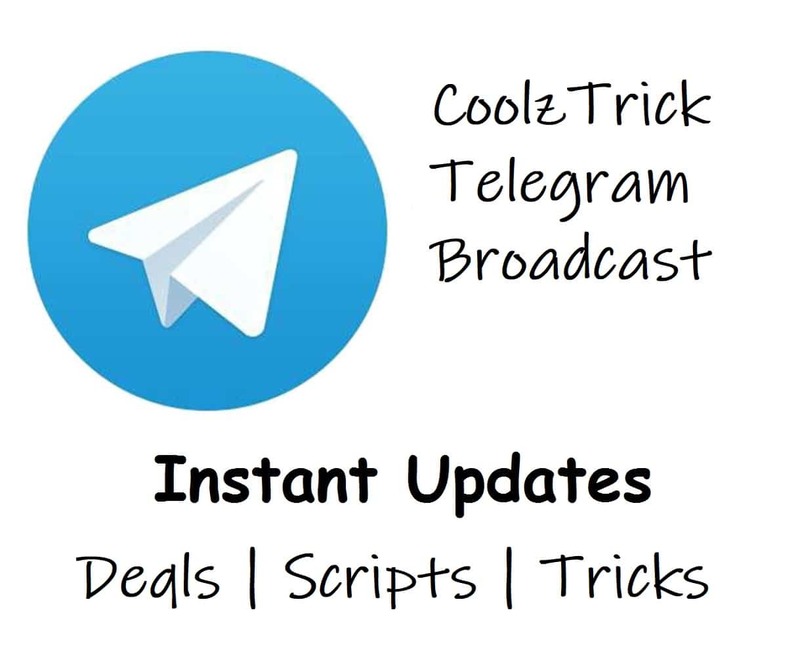 Its already coming in beta version but in global version it will coming on 11 sep. 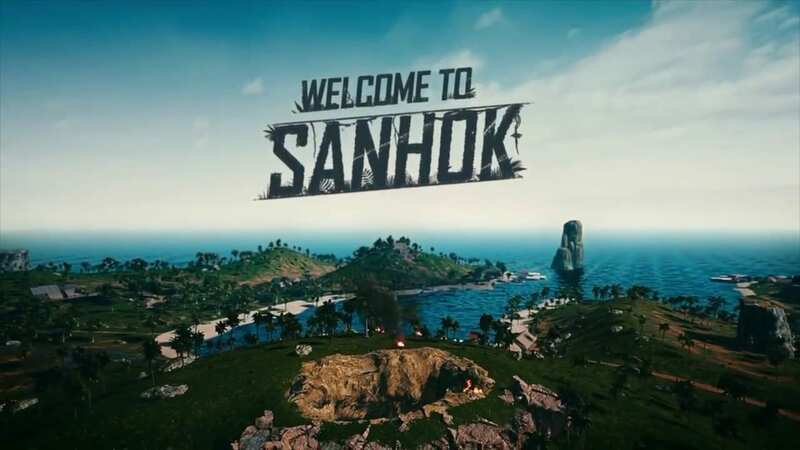 The new rainforest map “Sanhok” is open, players can choose the rainforest map to match in the map selection. Disclaimer: Some of these things might be added to the 0.7.0 global update. PUBG Mobile Network Lag Issue How To Fix It? SANHOK, And They Added “Season Archive” function, which can be accessed in the game season interface to view the data of previous seasons. Just Go To Play Store And Update The Pubg Game To Checkout the New Update. Its Awesome. I’m Personally A PUBG addict. And Always Will Be Its one of the best game in present time. The happiness of new update is always better. Happy Gaming 🙂 And Share it with your friends if you like this post and want more like this in future.